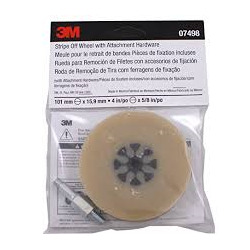 Use 3M Wetordry Abrasive Sheet 401Q for sanding applications needing a fine grit and light touch, such as auto body wet sanding and paint finishing. 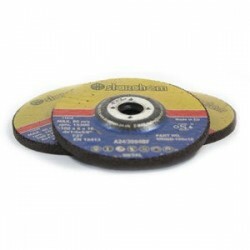 Weve combined our durable waterproof A-weight paper backing and fast-cutting silicon carbide mineral for consistent scratch patterns and easier buffing. For sanding applications needing a fine grit and light touch, such as auto body wet sanding and paint finishing, use 3M Wetordry Abrasive Sheet 401Q. 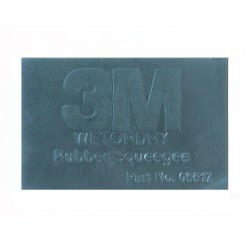 With a combination of our durable waterproof A-weight paper backing and fast-cutting silicon carbide mineral, our abrasive sheet provides consistent scratch patterns which are easier to buff out. Silicon carbide is an extremely hard mineral that cuts very fast. Its sharp points fracture easily. 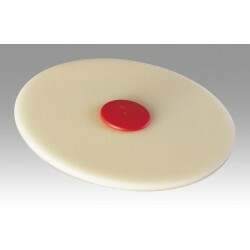 The result is freshly exposed sharp edges and a smooth, professional-grade finish. 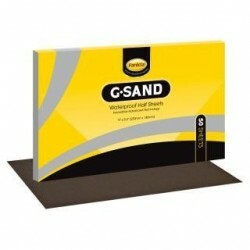 Use our sanding sheet wet or dry, on paint, primer, gel coat and metal. Use wet to minimise dust and clogging of abrasive points in lighter applications such as finishing and paint preparation.